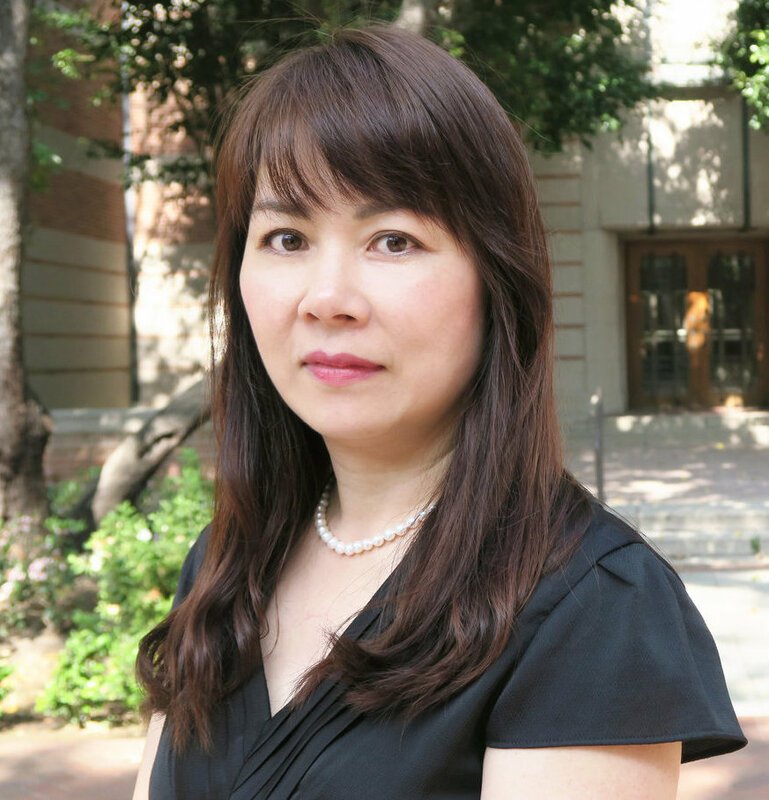 Sandy Chien joined the USC Dornsife Center for Economic and Social Research (CESR) in 2013. As Assistant Director of Program on Global Aging, Health, and Policy, she supervises 12 program staffs and oversees the hiring, training, and ongoing project activities. She manages program budgets and resource allocations. She serves as liaison between the program, researchers, and international collaborators. She also serves as project manager of two projects: Longitudinal Aging Study in India (LASI) and Diagnostic Assessment of Dementia (DAD). Her work focuses on the design and implementation of data collection process, develops quality control programs to monitor the data quality, and develops analytic reports. In addition, she develops longitudinal datasets for Surveys in China (CHARLS), India (LASI), Korea (KLoSA), Ireland (TILDA), and Costa Rica (CRELES). Before joining USC, she has worked as a project leader on several projects with the RAND Center for the Study for Aging for 17 years. The projects include developing the RAND HRS data, RAND Family data; and intergenerational wealth transfers study. Her work has specialized in statistical analysis and data management.